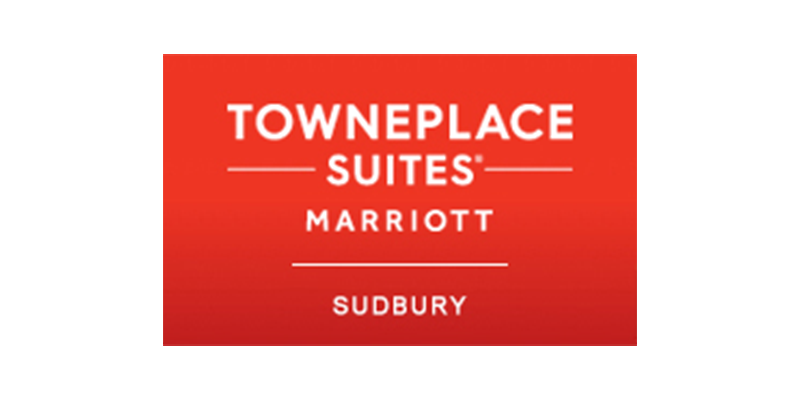 TownePlace Suites Sudbury is an extended stay hotel. Implemented behavioural changes, including energy efficient housekeeping and establishing a Green Team to connect all members of their team and promote a culture of sustainability. 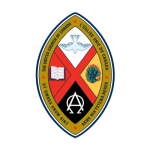 Read the case study.